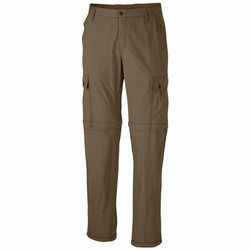 We are engaged in offering our clients Cargo Trouser. These are available in market at reasonable rates. We have marked a distinct and dynamic position in this domain by manufacturing world class Cotton Cargo Pants. 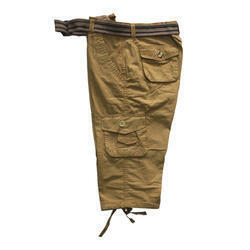 We are comprehensively offering a wide array of Men's Cotton Cargo Pant to the customers. This Men's Cotton Cargo Pant is stitched perfectly by using finest quality stitching machines. Also, our Men's Cotton Cargo Pant is stylish as well as made up of soft fabric that is admired by the customers. Fabric 520 GSM especially made for tact uniforms. Defence and heavy duty work wear. Available in 100 % cotton, Polycotton. We are considered as one of the renowned manufacturers and suppliers of a fashionable range of Cotton Cargo. Get Jeans manufactured in your own logo/brand name to sell in the market. Color Available: Army Green, Black, Brown etc. Note: Buyers will be preferred Gujarat Only.